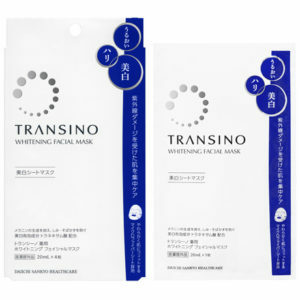 Home / Skin Care / Recommended for daily skincare! 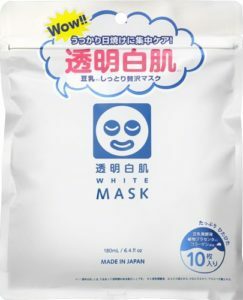 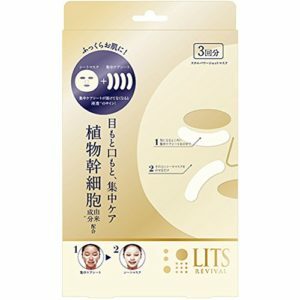 Reasonable and excellent Japanese face pack! 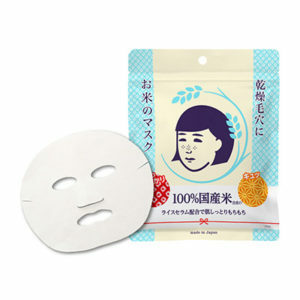 Previous post: People with dry skin must read! 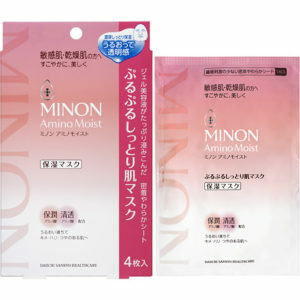 3 popular moisturizing lotion recommended by Beauty Box Japan! 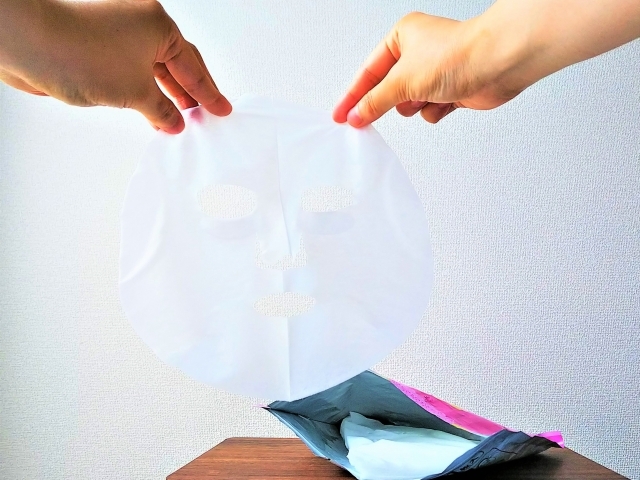 Next post: Let’s get your skin beautiful by makeup base Beauty Box Japan recommended!